Holly Tucker launched notonthehighstreet.com, providing a platform for small businesses allowing them to compete on a level playing field with the biggest online brands. 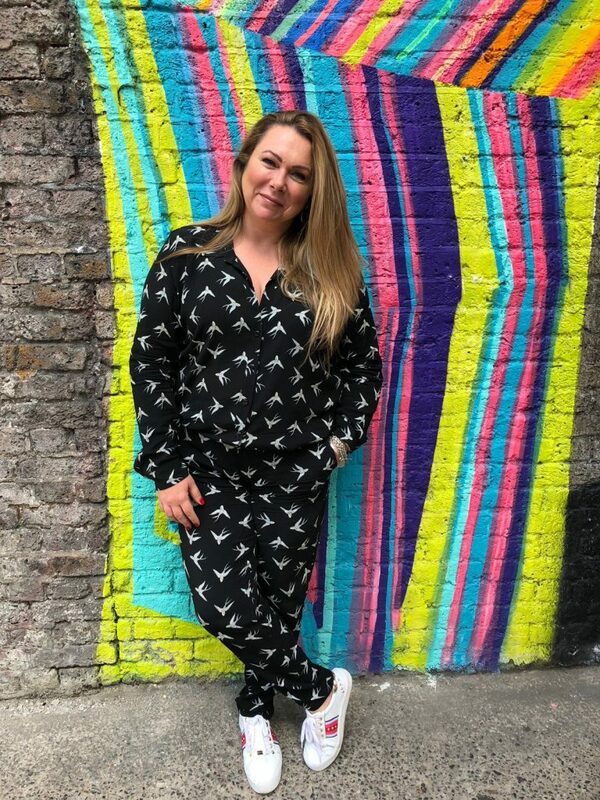 She’s now launched Holly & Co, and works as an ambassador to small creative businesses – here she shares her life lessons with ParentFolk’s Jade Wright, discussing entrepreneurialism, e-commerce and how she fits it all in as a busy working mum. 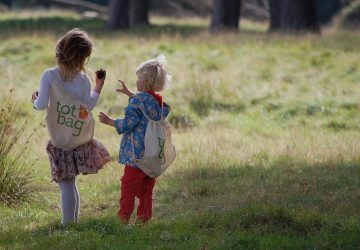 “Not on the High Street launched when my son Harry was just three months old, so I missed many of his milestones: first steps, first words,” explains Holly Tucker MBE, the woman behind some of the biggest online successes of the last decade. “I spent so many sleepless nights questioning my choices and convinced myself that he would be irrevocably damaged. 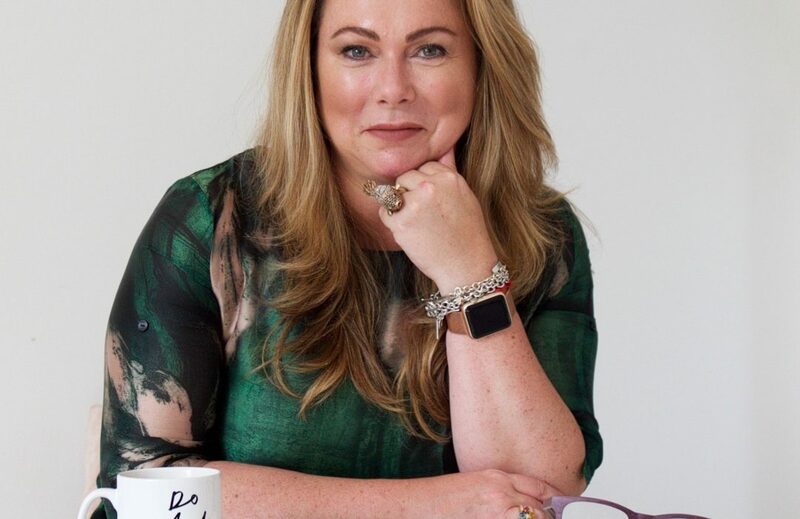 Holly, 41, has not only built her own hugely successful businesses, but also helped so many other people – particularly women, particularly mums – build theirs too. What would her advice be to anyone who is sitting there with an idea they’d love to make a business? “Don’t procrastinate! There is never a ‘right time’ to start a business – a little like having a child. You will never have all the information, all the details – so start today. The sooner you start, the sooner you can start building. One look at Holly’s social media feed confirms that she never stops. It must be a challenge to fit it all in, and find a little time to relax too. “Stopping is one of my biggest challenges and every day I keep learning how to stop and smell the roses or even notice they’ve even grown,” says Holly. She says she’s slowly getting better at learning when to log off and let things go. “My weekend is usually spent catching up on emails or tackling the things that are lingering on my ‘to do’ list,” she explains. “I also use my weekend to have my real quality time with my son Harry and partner Frank. The weekdays are so often taken up with work, homework and after-school clubs, so we go for lunch, long walks along the river with the dog Mr Mudley, and have a pub lunch. There’s no doubting the sacrifices she’s made over the years to fit everything in, often putting herself last to make sure her family and business could thrive. “Being a mum and growing a multi-million-pound business was no easy feat so of course sacrifices were made,” she says. “I’m lucky I have a hugely supportive partner. “I am often asked about work/life balance, but I think it’s a myth. I’m a big believer in living your life as one whole. The term work/life to me suggests that one is a negative and one good, that they cannot coexist and you have to balance them out. Holly hasn’t stopped at notonthehighstreet.com, moving onto her next venture. After a decade of building the first business, she’s doing it all over again with Holly & Co, an all-compassing destination for artisans which aims to support new business ideas, connect like-minded creatives across the world and cheerlead the small creative enterprises that Holly has spent her career nurturing. “This year has been a huge year for us, with our first ever event – The Congregation of Inspiration as well as launching our podcast – Conversations of Inspiration,” she says. “Next year is set to be even bigger with more events, more brilliant founders joining me on my podcast and a few other things that are secret, but I cannot wait to share and hopefully inspire the nation of small businesses. Entrepreneurship clearly runs in the family – and Holly has been starting businesses for as long as she can remember. She is also the Chair of the St Margaret’s Traders Association, supporting its independent high street, and founded The Happy Bricks Foundation, a charity set up to improve the lives of disadvantaged children across the globe through access to safe schools and education. Her commercial acumen has led Holly to be recognised for a number of awards over the years, including an MBE, an appointment as the UK Ambassador for Creative Small Businesses, given by the Prime Minister, the Entrepreneurial Woman of the Future Award, EY Entrepreneur of the Year, Management Today 35 Women Under 35 Award, Media Momentum Women of the Year, The Google Award for Women in Digital at the Digital Masters Awards, and many, many more. 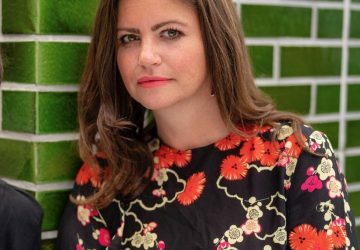 Motherhood Interview: Deborah James talks parenting, poo and podcasts.